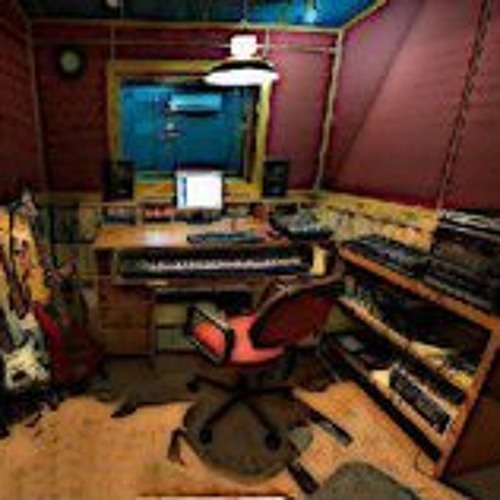 Lucid Recess Studio is a Recording Studio in Guwahati dedicated towards the Rock and Metal artists in this region. Over 200 Artists have recorded in Lucid Recess Studio since April 2008. From Rock to Alternative to Metal To Death Metal....Lucid Recess Studio has recorded ‘em all.